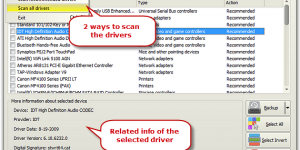 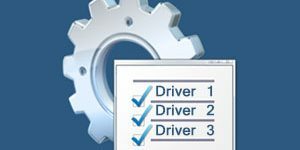 How to Scan Drivers & Select Drivers? 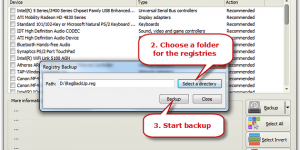 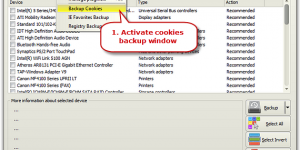 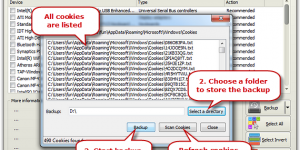 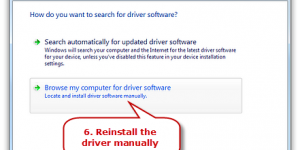 How to Reinstall Drivers Backed up with Device Manager? 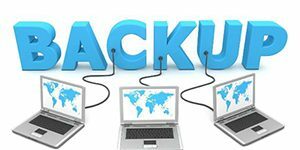 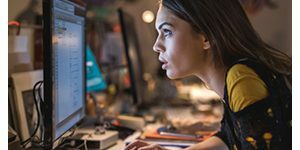 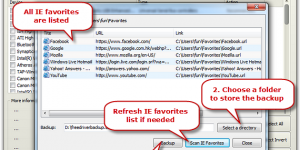 How to Backup IE Favorites?